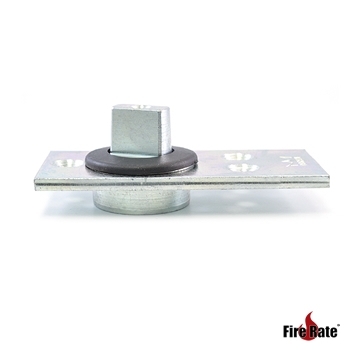 The DORMA Floor pivot bearing 7475 AX is a free swing action series which is ideal for use with DORMA RTS transom closer units for standard to heavy fire doors. 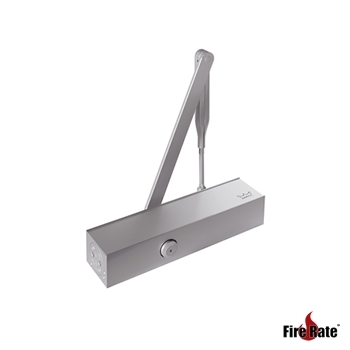 Uniquely styled body appearance, designed as a budget door closer solution. 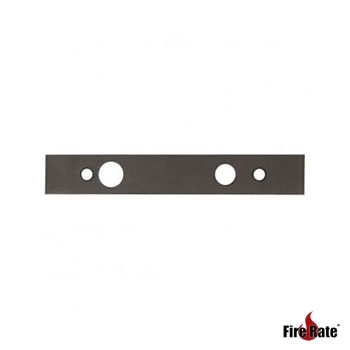 Attractive curved closer body face that is easy to install and adjust to most fire doors. 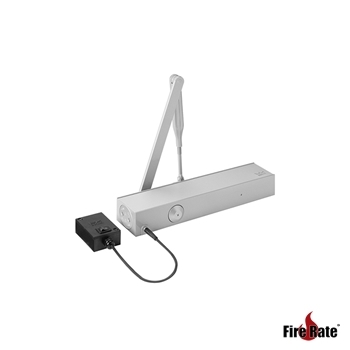 This Dorma TS73 V is a rack-and pinion door closer with scissor arm with backcheck and delayed closing as standard. 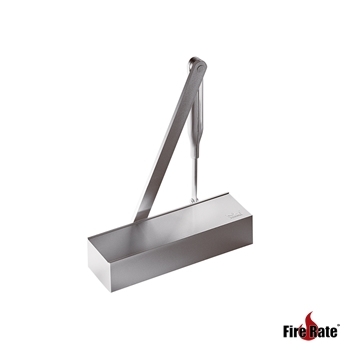 Assure quality closer suits most fire doors. 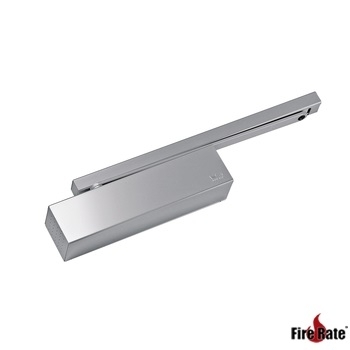 Dorma TS 79 closer compact body dimensions enhance its appearance whilst keeping all great qualities that make this series a great fire door closer choice. 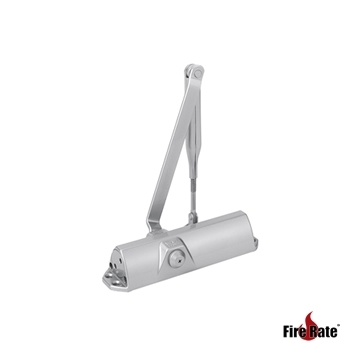 The Dorma TS 72 is a rack and pinion door closer with scissor arm and is the ideal multi-purpose door closer for all standard door designs and construction doors. 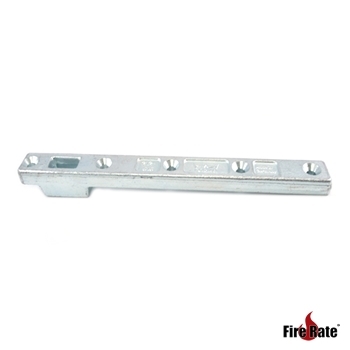 The Dorma TS83 is recommended in high wind areas and external fire exit doors. 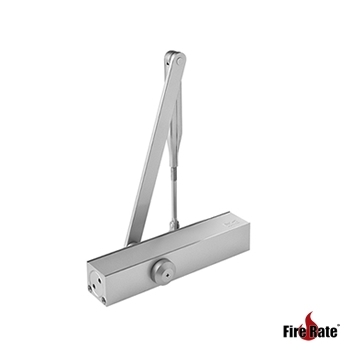 Power closing pressure to ensure security self locking doors. Top quality closer. 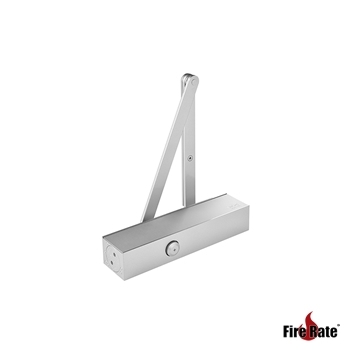 The Dorma ITS 96 door closer is a concealed door closer with cam action technology designed for concealed installation in the door leaf and frame. 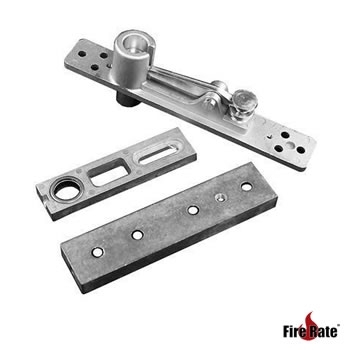 The TS93 Series represents the pinnacle of surface applied closers because of its unique cam and roller design. 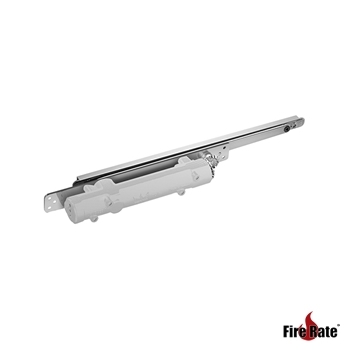 Doors equipped with the TS93 will open much easier than doors with rack and pinion closers with track arms.